Ever wondered what was in those small cool looking bottles that bartenders add a few drops of in cocktails? 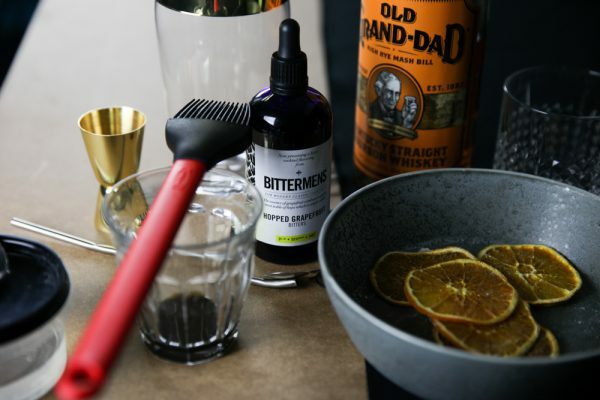 Find out as I go through what cocktail bitters is and why you should use them. If you’ve been to a decent bar recently I’m sure you noticed that there is a full collection of really small bottles. They often look kind of cool, like something out of a 19th century pharmacy. Some come in a dark red or orange color but most a pitch black. Those are cocktail bitters and they add that little bit of extra balance and flavor to many classic drinks. 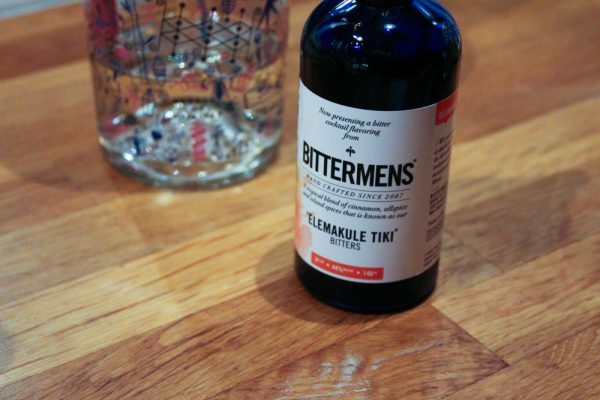 But what is cocktail bitters really and why should you bother using them? 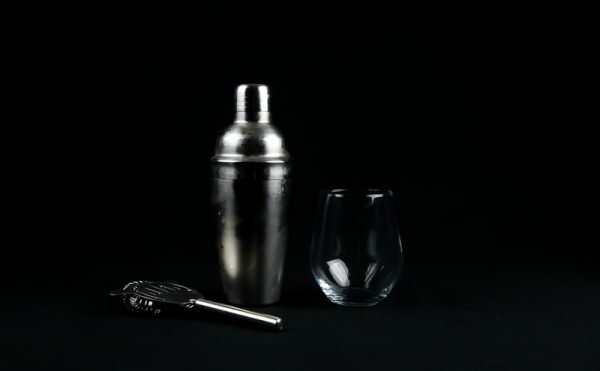 That’s what I will go through in this guide to cocktail bitters, once I’m done I’m sure you will be willing to give them a try. Cocktail bitters is an alcoholic liquid flavored with different botanical ingredients. The flavor is often very bitter, bittersweet or sour. Many of the old brands of bitters was first developed by pharmacies for medicinal purposes. Today bitters are sold to use in cocktails. Those are called cocktail bitters. There is also digestive bitters which can be drunk as they are. 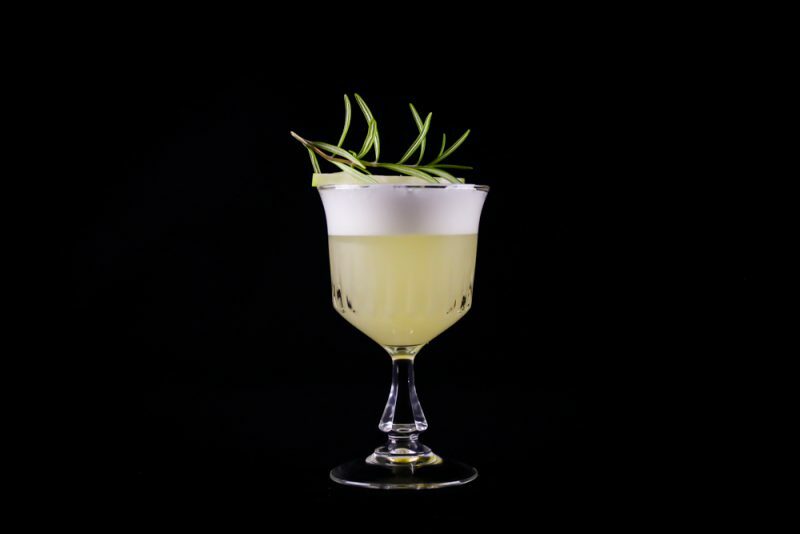 What is in Cocktail Bitters? Usually cocktail bitters main ingredients is alcohol and water. The reason why there is alcohol is because it functions as a solvent for the flavoring ingredients. The other ingredients in the bitters vary much and many brands don’t declare all the ingredients that goes into the bitters. The most common ingredients is cassia, cascarilla, gentian, citrus peels, cinchona bark, flowers and herbs. But as mentioned there are no shortage of varieties of bitters and ingredients. By just a quick look through my own collection I found the following ingredients. Then you also have to consider that most brands only declares that aromatics and herbs are used. You can’t really talk about cocktail bitters without mentioning Angostura Bitters. Angostura is simply a brand of cocktail bitters. This bitter is the most classic of them all. It’s a concentrated bitter with a 44,7 percentage of alcohol. 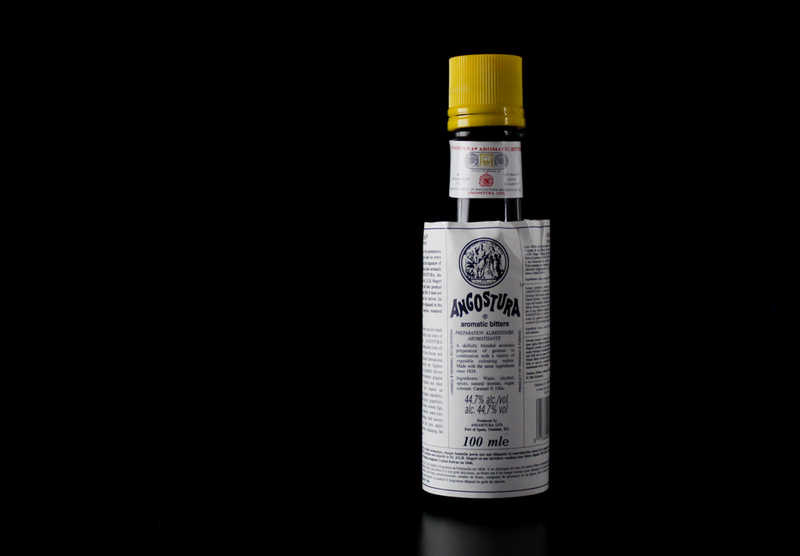 It is made in Trinidad and Tobago and it is easily recognizable thanks to its oversized label. 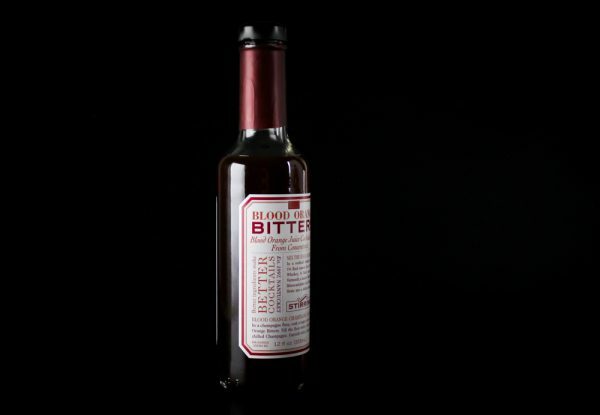 This is the brand of bitters you are most likely to find in a drink recipe. Angostura was first sold in 1824 by Johann Gottlieb Benjamin Siegert who developed when he was working as a surgeon in Venezuela. Siegert used locally available ingredients around the town of Angostura which is now Ciudad Bolivar. In 1875 production was moved to Trinidad and Tobago. As with most bitters the recipe is a secret and according to Angostura only five people in the world knows it. The reason why it was developed by Siegert was to aid stomach ache for the soldiers in Simón Bolivar’s army. Traditionally yes but there are alcohol free bitters and low alcohol bitters on the market. That is great if you want to serve up non-alcoholic drinks. Check with your local store to see what they have to offer. On the other hand you are usually only adding a few drops to a drink so chances are the non-alcoholic drink will be safe to drive on either way. But as always, drink responsibly. But cocktail bitters is not the only type of bitters. There is also digestive bitters. In short it is like this. Cocktail bitters goes into drinks. Digestive bitters can be drunk as they are. Digestive bitters are common in Europe and South America and is often drunk on its own or with ice. 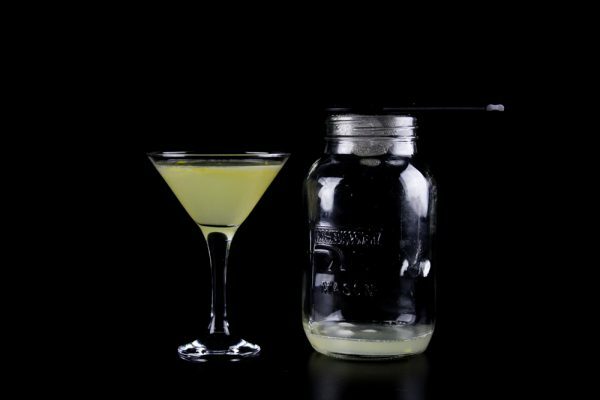 Why Should I Use Cocktail Bitters? They are that extra spice, flavoring or balancer in drinks. In many drinks you can barely taste the bitters but they add balance and aromatics that is invaluable. Think of them as a spice rack for drinks. In many classic drinks they are a classic ingredients but they can be added to new recipes that doesn’t normally contain bitters. Easiest way to notice the difference is two make two versions of a drink that normally contain bitters. 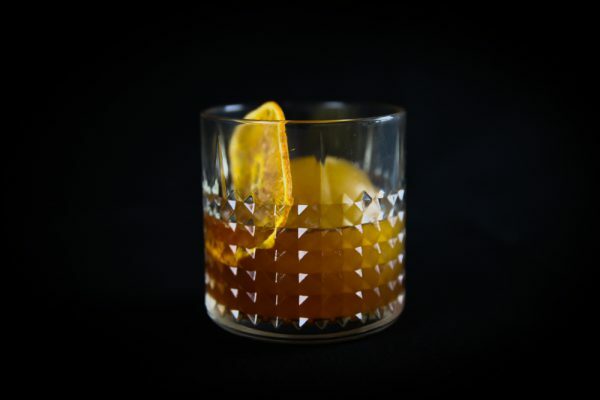 The Old Fashioned is a great one to make this experiment with. You’ll find a few drinks with bitters in further down. 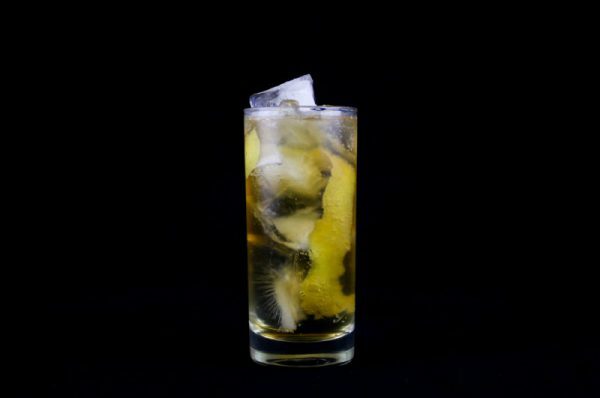 You can also check out my full list of drink recipes here, many has bitters in them. It is hard to explain what is great with them since they often just character to the drink. But imagine a Gin & Tonic without any bitterness, like a Gin & Sprite. That isn’t nearly as tasty. The reason is the Tonic which serves the same purpose as a bitter does in an Old Fashioned. You can also use the example of adding a pinch of salt to chocolate, that little grain of salt changes the chocolate flavor in a big way, just as with a few drops of bitters to a great drink. So trust me, you should start trying them out. Which Cocktail Bitters Should I Buy? It depends on your budget and how much drinks you make at home. I have around ten but you don’t really need that many. These are the ones I’ve come to like the most and that you find in plenty of recipes as well. If three is not enough you could also add one or a few of these. How Do I Use Cocktail Bitters? If it’s a drink that is shaken or stirred I often add them to the shaker and shake or stir them with the other ingredients. It also works good to add them directly into the glass before pouring in any other ingredients. The swirl created by pouring in the rest of the ingredients will mix it up. You can also coat the inside of the glass by adding a few drops and then swirl the glass to let the bitters coat the inside of the glass. 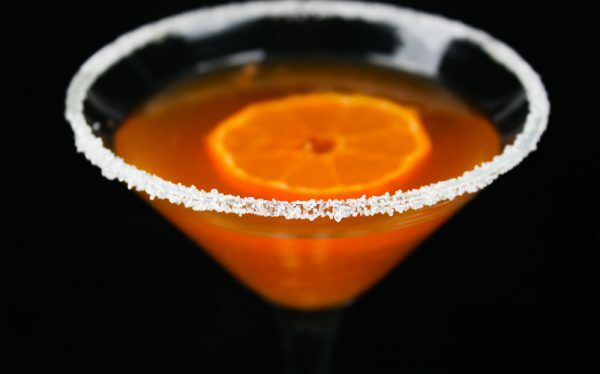 Lastly you can add a few drops on top, this works best with a drink that has a foam on top. The foam is created by adding egg white to the mix and shaking the drink. A drop or two will sit on top of the foam and leave an aromatic scent each time you take a sip, kind of cool right? In Which Popular Drinks Is Cocktail Bitters Used? There are plenty of drinks with bitters, here is just a few. Luckily I have added a few recipes by the end of this post that you can try right away. Most of the drinks in this list calls for Angostura Bitter but try to switch that to see how big part of the flavor the bitters are. Lastly the most important thing, let’s make some drinks. All of these have been featured here in separate post before. So I added a link to the original post. The recipes here is complete but if you want to read more about each drink I recommend a click and to read some more. You can also check out my full coverage of drink recipes here. The first recipes here is pretty straightforward but the last one is a bit more complicated, but it is worth it. Enjoy and good luck! 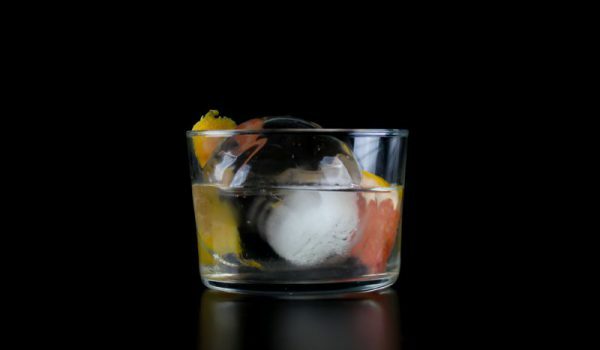 This one is easy to make, fill a highball glass with ice cubes. As big cubes as the glass can fit. Add a long strip of lemon peel. Add two shakes of bitters and then the Bourbon. Fill the glass with Ginger Ale. Enjoy! If you have a wooden muddler then use it. If not don’t let that stop you, use something else like the handle of a big spoon or whatever you might find. Cut the mandarin in half and add to a plastic bowl or cocktail shaker. Add the sugar and muddle it hard. You want to get as much juice and flesh out of the mandarin as possible. Add the Campari, Bitters and Vodka. Add a handful of ice. Stir. Add the ice to the glass and drop the bitter on the ice. Squeeze the grapefruit rind so the oils from the skin sprays the inside of the glass, add it to the drink. Add the wedge of pink grapefruit. Pour over the gin. Serve. First make the simple syrup. You can make more than what you need since it can be saved for a long time. Bring 1 cup water and 1 cup sugar to boil. Add 3-4 twigs of rosemary to the syrup and set aside. Leave to infuse for at least 15 minutes. If you want to save the syrup you can remove the rosemary the following day. Add the white rum, apple juice, bitters, egg white and simple syrup to a shaker or glass jar. Add a handful of ice and shake hard for about 20 seconds. Strain through a sieve directly into the glass. Decorate with a slice of apple and a twig of fresh rosemary. Add bourbon, cinnamon syrup, apple juice and Angostura to the shaker. Fill the shaker with smoke using the smoking gun. Add ice and close the shaker with the lid. Shake and set aside. Slice one or two apple slices. 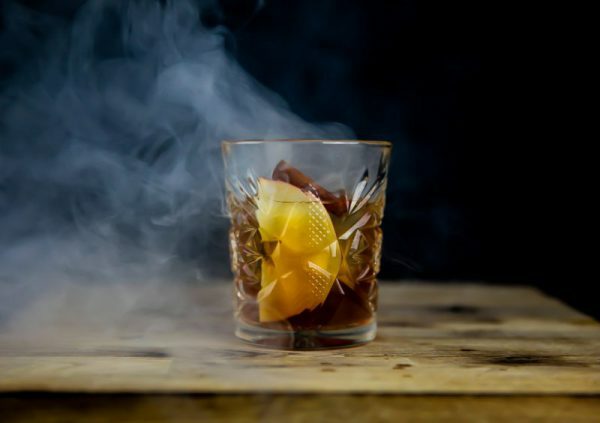 Turn an Old Fashioned glass upside down and fill with smoke. Once the smoke settles turn it and add a big piece of ice. Pour over the drink. Add the apple slices and a cinnamon stick. Serve. The cinnamon syrup can be used for many things, this recipe will give more than you need so keep it for something else. Bring the water and sugar to a boil. Add all the other ingredients. Turn down the heat and leave to simmer on low heat for ten minutes. Leave to cool. Done.